What does it take to be a winning youth coach? 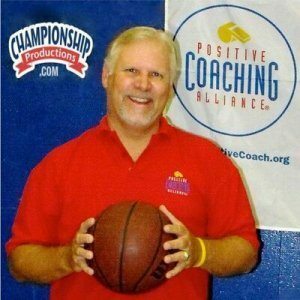 Listen in as Coach Ray Lokar shares stories and discusses his journey to becoming a successful youth sports coach. 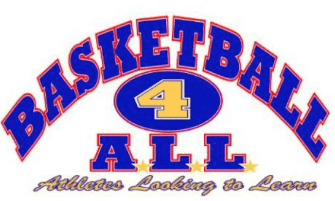 Ray Lokar is the Director of Basketball4ALL (basketball4ALL.net), which provides a variety of lessons, camps, clinics, competitions, and events for the benefit of the Southern California basketball community. Coach Lokar was the Head Basketball Coach of the 2002 CIF Champions while at Bishop Amat High School led St Anthony High School to the semi-finals, Western Christian High School to the quarterfinals, made 4 NCAA tournament appearances in his 9 years as an assistant coach at Pomona-Pitzer College and is a Past-President of the Southern California Interscholastic Basketball Coaches Association. Always an advocate for the multi-sport athlete, “Coach Lok” coaches baseball at Covina High School and has two DVD series titled “The Fundamentals Factory” and “Effective Practice Planning” for both basketball and baseball that are available at ChampionshipProductions.com. Ray’s book “101 BasketballTips”, published by Lifetips as part of their Lifetips Book Series, is available at Amazon.com and his eBook titled “Creating Confident and Coachable Players” can be found on his website, basketball4ALL.net, where you can also book his sport-specific “Gold Standard Coaching” clinics. 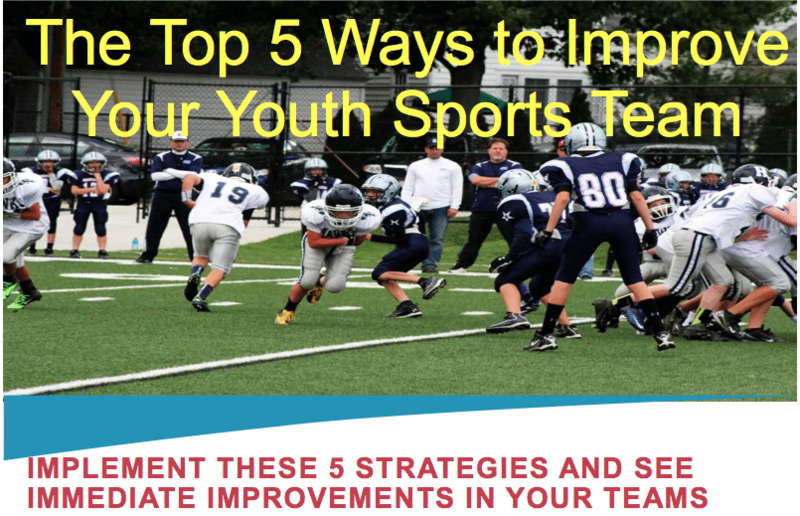 Lokar also serves as the Southern California Lead Trainer for the nationally renowned Positive Coaching Alliance (positivecoach.org) that provides tremendous resources for everyone in youth and high school sports. He has spoken for hundreds of organizations in over a dozen States on ethics in sports, peak performance, getting the most out of your players, and being a good Sports Parent. For over 30 years Coach “Lok” has taught basketball, baseball, softball, volleyball, football, swimming and track in the San Gabriel Valley at the youth, high school, and college levels and has worked countless camps and clinics during that time for ages 8-18. He coached his children Shawn, Heather, and Brittany throughout their participation in youth and high school sports and they each went on to compete at the college level. Ray enjoyed it so much he is doing it all again with his young son, Tyler, who he hopes learns all the same life lessons as his older brothers and sisters. Advice from Larry Brown: ‘I don’t have a lot of rules, but I have a lot of suggestions’ – If you make any hardfast rules – you have to enforce them – so be careful making too many rules, especially because each individual situation is usually very different. When things tend to go bad – the tendency is to crack down on the bad stuff – but often if you start praising more the kids doing it right – the rest will come along. You can even come up with a rewards program for rewarding good behaviors. Coach Lok went against his gut – in a game-winning situation – he didn’t let his son (who was his best player) take the shot – he was too worried about the perception from the parents. When you’re the coach – you need to separate out emotions and do what’s best. Coach Wooden talked about a player he kicked off the team for smoking – the kid quit school and didn’t go to college. Coach Wooden said from that point on, he always thought about the consequences of his consequences. This entry was posted in Podcasts and tagged in athlete, baseball, basketball, basketball4ALL, basketball4ALL.net, cheerleading, coach, Coach John Wooden, coach lok, Coach Ray Lokar, Coach Wooden, Coaching, coaching podcast, dad, daughter, Double Goal Coaching, ESPN, football, Greg Popovich, gymnastics, hockey, john wooden, lacrosse, Larry Brown, mlb, mom, NBA, NFL, Parenting, peak performance, Pete Carroll, podcast, podcasts, positive coaching, Positive Coaching Alliance, postivecoach.org, ronald gallimore, soccer, softball, son, sports, sports podcast, swimming, The Classic Guide to the Mental Side of Peak Performance, The Inner Game of Tennis, volleyball, W. Timothy Gallwey, What a Coach can Teach a Teacher, winning, Winning Youth Coaching, Winning Youth Football, youth, youth coaching, youth sports, youth sports podcast.